There are easy energy-saving ideas we hear on almost a daily basis such as using new ENERGY STAR rated appliances and light bulbs. However, while these things help, the impact is small. Real energy savings comes from energy-saving remodeling projects that close the house envelope. Creating an air sealed home limits heating and cooling energy loss, which is the largest percentage of your home’s energy use. The U.S. Department of Energy states 43 percent of the average home’s energy consumption is from heating and cooling costs. An energy-efficient home not only saves you money, it will also increase your family’s comfort. Insulation — If your attic insulation is less that 9 inches, adding another layer can significantly save energy. 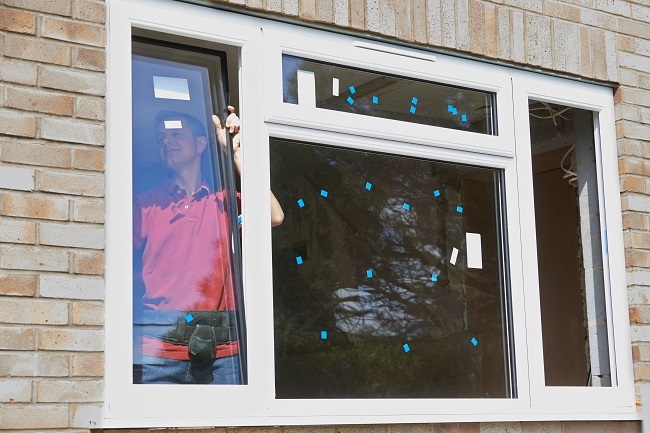 Window —New ENERGY STAR rated windows will help decrease the escape of heating and cooling energy. Doors — As with windows, a new ENERGY STAR rated entry door will help close the building envelope. Air Seal Floors — Adding air and thermal barriers between a garage and rooms above will save energy and money. Weatherproofing — Make sure to check for drafts. Weather-stripping and caulking around windows and doors will solve this problem. Investing in your home’s energy efficiency saves money on your utility bills and will add value at resale. Numerous reports from the National Association of Realtors, the National Association of the Remodeling Industry, and Remodeling magazine show energy efficiency remodeling improvements add value. Excellent American Painting LLC offers energy-saving remodeling that saves you money and improves your comfort. If you would like more energy-saving remodeling ideas, or need more information, please contact us. Installing new cabinets is a costly and time-consuming endeavor that often involves the complete shutdown of your kitchen. Refinishing cabinets, however, provides the same aesthetic upgrade and decor re-invigoration of those newly installed but eliminates the drawbacks. Excellent American Painting, provides you with a wide range of options for breathing new life into your old cabinets that fit your needs and your budget. Our experienced and knowledgeable staff work with you to ensure that the finished project is exactly what you want. 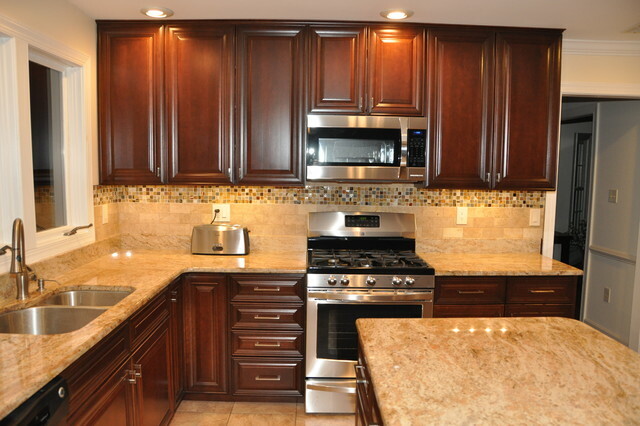 Refinishing your cabinets also gives you the opportunity to completely change the decor without undertaking a major construction project and in a fraction of the time. Rustic, modern, traditional and many other styles are easily achieved by simply replacing existing hardware, updating the doors and applying the corresponding finish. For over fifteen years Excellent American Painting, has been providing quality residential and commercial improvements and painting services to the Collin County, Denton County and Dallas-Fort Worth areas. Excellent American Painting, is bonded and insured and only uses the highest quality products to ensure your projects look great, function as desired and last for many years to come. Contact us today and discover how we help thousands of Texans transform their homes and businesses inside and out. Our offices are open seven days a week, and you can request service information at any time through our website.